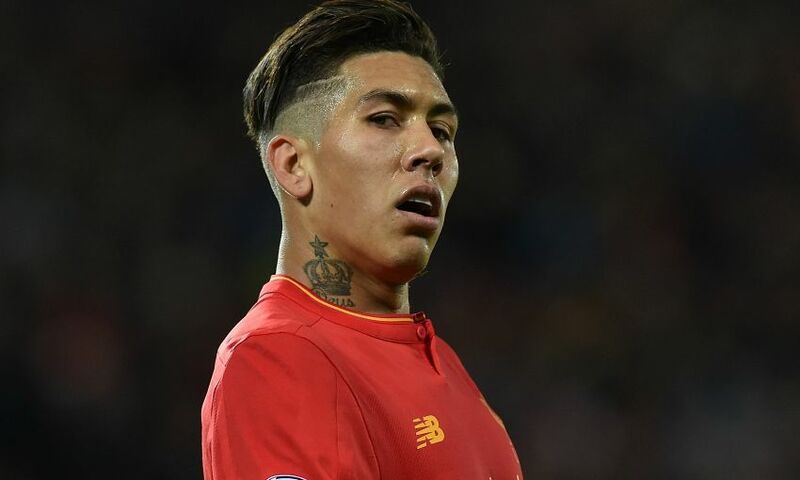 Liverpool will need to check on the fitness of Roberto Firmino to determine whether he can feature against Burnley on Sunday, Jürgen Klopp has revealed. The forward picked up a knock during the Reds’ 3-1 win over Arsenal last weekend, meaning he’s been unable to train so far this week. Meanwhile, Klopp confirmed Jordan Henderson (foot) and Daniel Sturridge (hip) will remain side-lined for the visit of Burnley to Anfield as they continue to recover from injury.